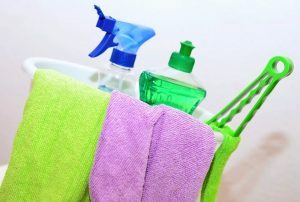 There are many cleaning operations around the UK, and these involve the use of cleaning chemicals and cleaning equipment. What could happen if the employees don’t use the right chemicals? What if they don’t know how to use the equipment? Importantly are they working safely? There are many ways that a cleaner’s workplace can be controlled in a much safer way. For example, using wet floor signs whilst mopping floors but then removing them when the floor is dry is in an effective way to highlight risk but also shows that you care about people’s safety. 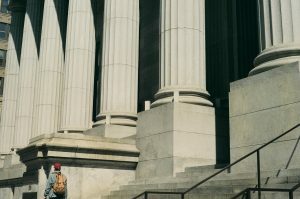 According to the legal claims company the Legal Expert, one of the most common types of accidents that they successfully make a compensation claim for on behalf of their clients is what is termed a “slip trip” accident. And most other public places. Controlling the environment more safely. When it comes to the Cleaners, there are plenty of potential hazards they could avoid. 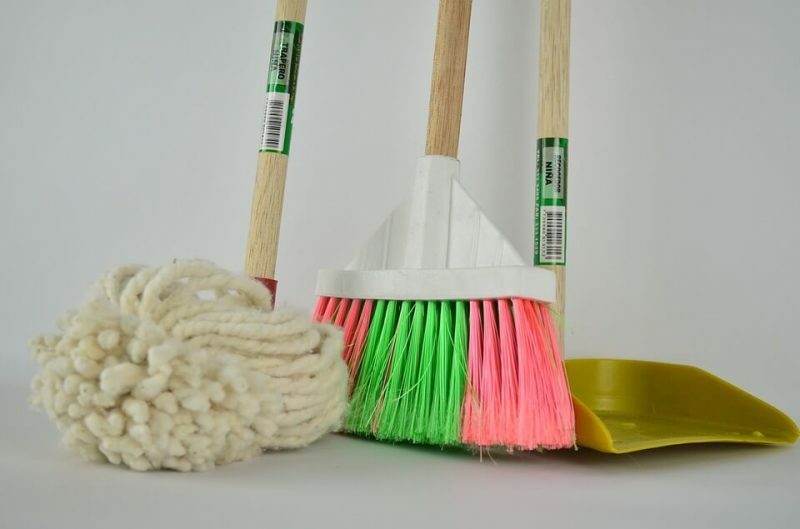 Poor housekeeping can affect Cleaners if the site where they are working do not put things away immediately after delivery or do not store them in an appropriate place. Warn others about potential hazards that could cause harm. It’s also important to take care of lumpy and worn mats. The biggest hazard when it comes to offices is worn out carpets, open drawers and objects on the floor such as small bins, cables and cords. Make sure to assess the room before cleaning. What could make stairs more slippy? MOPS! Watch out for things that could make your walk on the stairs more dangerous than usual. This could be poor lighting, clutter, missing handrails and again wet stairs. The Cleaner may have not even cleaned the stairs, but the building has sprung a leak onto the stairs. Its very import to make sure lighting works especially when it comes to cleaning the stairs. Never leave your equipment unattended on the stairs. Make sure that ladders are well maintained and working as they should, the last thing you need when cleaning windows is the ladder having problems at high heights. 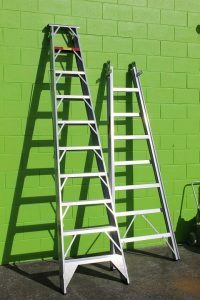 Never use an alternative to a ladder like a box or a chair – that’s screaming out for an accident to happen! Make sure you are fully trained to use a ladder before cleaning, and you are wearing appropriate shoes for better grip. When cleaning windows you may find some of the water may splash onto your ladder. We all know that the British weather is very unpredictable; this could be snow, ice, rain or even a heatwave. Make sure you don’t stay outside cleaning for too long in hot weather. Wear a hat and sun cream, you don’t want to come across faint (this could be cleaning up after a festival or party). When it comes to snow and ice just make sure you are allowed to work outside. Ladders are even more dangerous when there is ice outside. 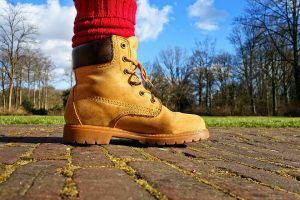 If you are heavy lifting, make sure that your Manager supplies you with steel cap boots. You don’t want something heavy landing on your foot and breaking it. You also need to make sure that you know the proper way to lift heavy objects. – The following website http://www.workplacesafetyadvice.co.uk/guide-manual-handling-lifting-techniques.html is a good source for Materials Handling and other safety information. Do not attempt to lift by bending forward. Bend your hips and knees to squat down to your load, keep it close to your body, and straighten your legs to lift. Never lift a heavy object above shoulder level. 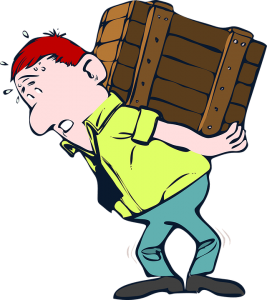 Avoid turning or twisting your body while lifting or holding a heavy object. What injuries could you suffer with after a fall? Slip and fall incidents often result in injuries such as sprains, muscle tears, bruises, back and neck injuries, concussions, and broken bones in the arms that occur when someone instinctively tries to catch him or herself. These injuries can lead to time away from work and medical bills. 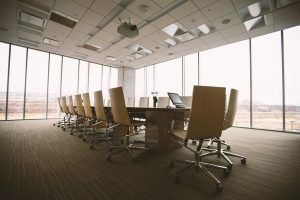 Even ignoring potential claims, Companies may need to find replacements for injured employees while they recover. 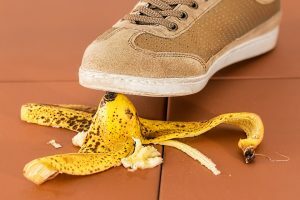 BetterPT’s blog Knowing the Severity of Your Injuries From a Slip and Fall Accident is a great read. How much could you claim for an injury in compensation? Risk Assessments should be in place. 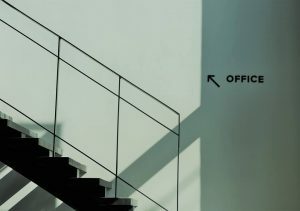 No matter how big or small the job is, the Manager must assess the area where the cleaning staff will be working, noting any parts of the workplace that may be a risk or potentially cause an accident or harm to the workers or the public. 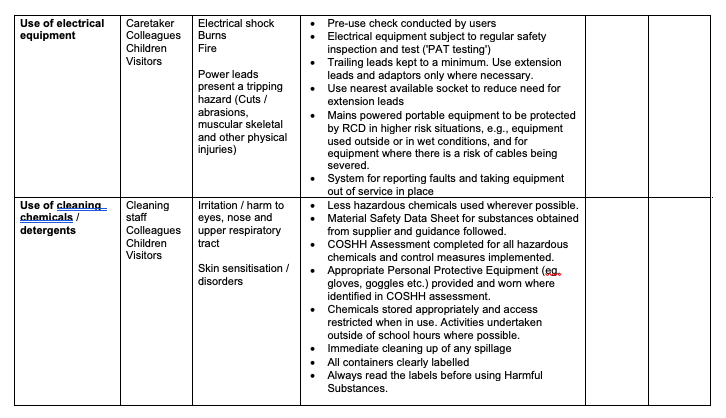 Here is a good example of a Risk Assessment from Hertfordshire Grid for Learning – The Grid . This assessment is for School Office Cleaners. This is laid out to help the cleaners identify who is at risk and the hazards facing them before they start the job. 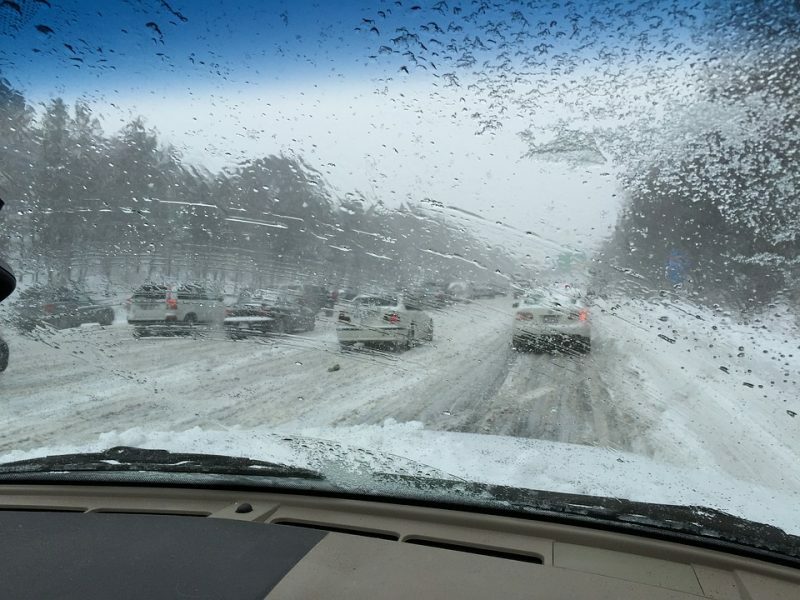 When the road conditions are really bad the best advice is to not drive unless it is absolutely necessary. 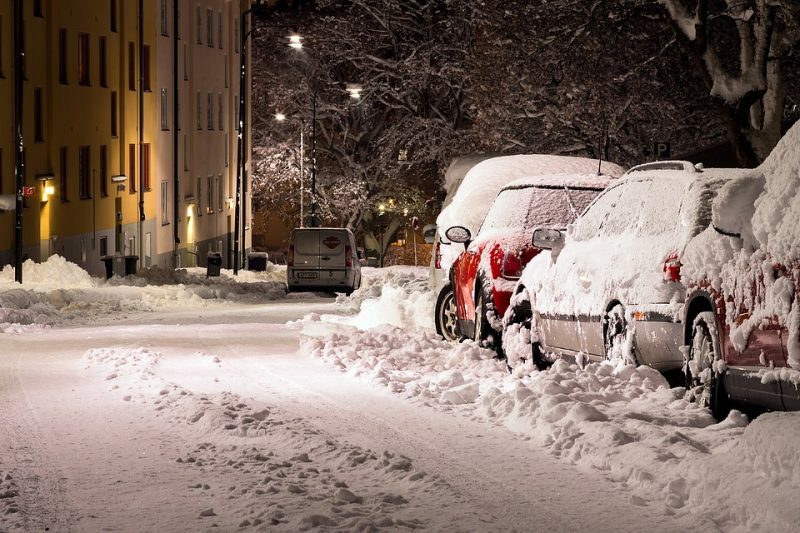 Getting stuck or involved in a minor accident may be inconvient for you but it can also block roads to Emergency vehicles or divert Emergency Services away from other incidents. But if you you do have to drive there are some simple tips to follow. Check current and Predicted weather condtions. Not just where you are or where you’re going but also key places along the route. Thing about your route. Sticking to main roads is often better. Check Live Traffic (There are many online map/traffic providers). Prepare yourself and your vehicle for the journey. Allow extra time, be aware of changing road conditions and drive to these conditions. If things do go wrong, know what to do to keep yourself and others safe. Keep in touch with people so they know where and how you are. Safeguarding should be a fundamental consideration of everyday life. Safeguarding isn’t just for children. Adults can also suffer from abuse. 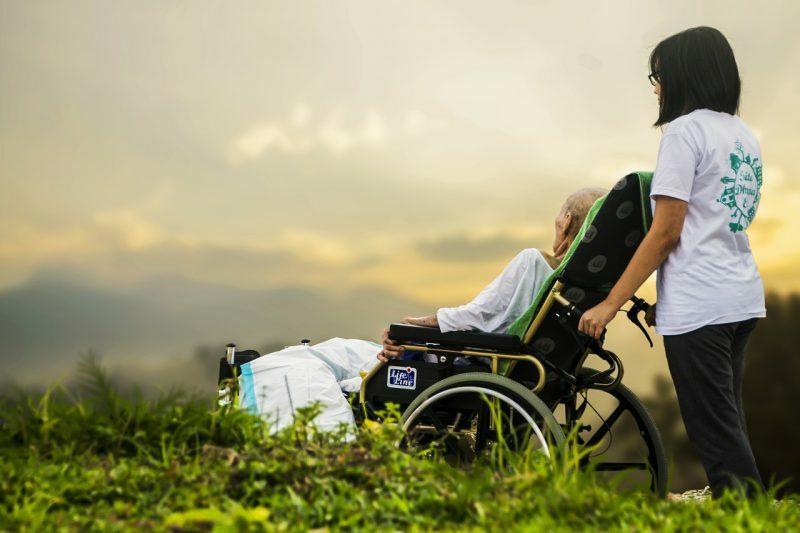 According to the World Health Organization rates of elder abuse are high in institutions such as nursing homes and long-term care facilities. Abuse and neglect can happen anywhere and take many forms. There are lots of different kinds of abuse. 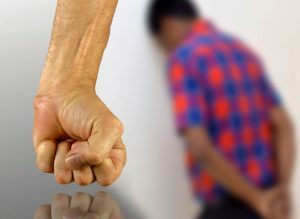 Physical Abuse – This is when someone hurts you by hitting you, kicking you or burning you. It may also be when someone holds you down. Sexual Abuse – This is when someone touches your body and does things to you that you do not like or sexual things that you do not want to do. Emotional Abuse – This can be when people say bad things to you like teasing or threatening or bullying you to upset you. This can be when people do not listen to you or do not believe what you say. Financial Abuse – This is when someone takes your money. It is when you do not have a say in how someone spends your money. Mate Crime – This is when people who you think are your friends take advantage of you. They may get you to pay for everything all of the time. Abuse of things that belong to you – This is when someone takes your private things without asking you. Abuse of your rights – They choose the medical care you get such as giving medication against your will. Discrimination – this is when people say bad things to you or treat you unfairly because you are different from them. You may be made to feel different because you are a different colour, have a different religion, look different or speak a different language, made to feel different because you are a disabled person, You may be made to feel different because of your sexuality. Like being gay, lesbian, bisexual or transgendered. Mood changes such as being aggressive and angry for no reason. Looking skinny, dirty or genuinely not well in themselves. Sudden changes in personality such as being helpless, tearful and depressed. Bruises, untreated injuries and bodily harm. The same injury happening more than once. Not wanting to be alone with certain people, not wanting people to leave. Always insisting there isn’t anything wrong. Sometimes you can find that their home has dropped in temperature and it isn’t tidy and things keep going missing. Other signs of abuse you may find a dramatic change in finances, such as not being able to pay for the food shopping and regular outings and getting into debt. If you feel that someone you may know is being abused talk to them, they may not want to talk about it right away but give them reassurance that you are the person they can trust, eventually, you may get the opportunity to find out what is going on and act quickly and stop the abuse. When it can be very hard when you have concerns that someone you love is being abused. 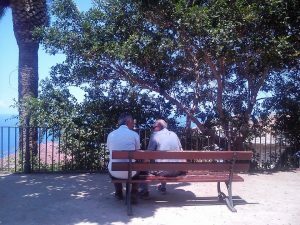 If you have any concerns about anyone that you think may be suffering from neglect or abuse have a private conversation with them. Make sure they understand your concerns. It’s best to explain you won’t tell anyone what’s been said, to gain their trust. You must act in a professional way and stay calm. Showing that you’re upset and angry may result in the person clamming up or upsetting them more. Understand the person will be apprehensive to the conversation. If you find that the person has been abused or neglected make sure to ask them how they want you to handle the situation. Let them know you are there to help. It’s very important to listen to what they have to say instead of charging into action. Who to contact if an older person is being abused? You could pass on your concerns to the person’s GP and social worker. Local authorities have social workers who deal specifically with cases of abuse and neglect. Call the person’s local council and ask for the adult Safeguarding co-ordinator. You can also speak to the police about the situation. Some forms of abuse are crimes, so the police will be interested. Don’t feel like you are also alone. The NHS has useful information. AgeUK has this great PDF FactSheet. There are specialist organisations such as Action on Elder Abuse offer a free confidential helpline on 0808 808 8141. Epipen – How To Save A Life. An EpiPen is an injection for people with very high and significant allergies (for example Peanuts). Once the EpiPen is injected it opens the airways in the lungs. 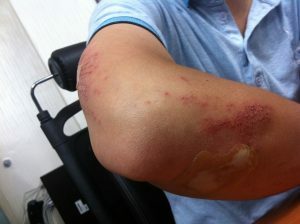 It also includes a chemical called epinephrine which can narrow blood vessels. What should you be more aware of when using an EpiPen? People with heart disease or an irregular heartbeat (arrhythmias). People with high blood pressure (hypertension). People having thyroid disorders (hyperthyroidism). People with coronary artery disease. How do you use an EpiPen? I read a Blog about a young boy aged 14 named Nasar Ahmed, who sadly died at school from a severe reaction to his school dinner. MyTeamSafe wants to help raise awareness to people that don’t know how to correctly use an EpiPen, to help save lives. 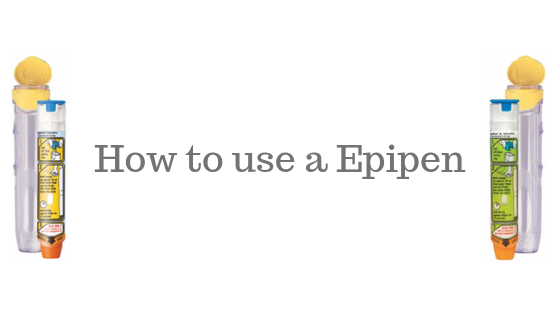 Here is a short video that can really help you understand how to use an EpiPen correctly. 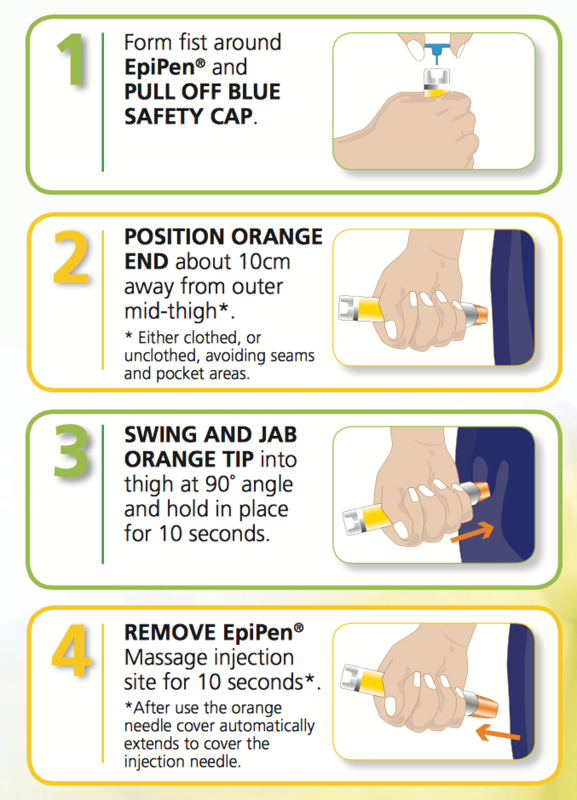 Here are 4 simple steps how to correctly use an EpiPen. Check the EXPIRY DATE on your EpiPen. Always carry TWO EpiPens with you. Possible side effects after the use of an EpiPen injection. Shaking, usually of the hands (tremor). Awareness of your heartbeat (palpitations). Faster than normal heartbeat (tachycardia). Your EpiPen® contains life-saving medication and its effectiveness cannot be guaranteed after its expiry date. The expiry date can be found on the side of your EpiPen® and refers to the last day of that month. If your EpiPen® is out of date, you must replace it immediately. By registering with the FREE EpiPen® Expiry Alert Service, you will receive a reminder email or text 4 weeks before expiry, 2 weeks before expiry and 1 day after your EpiPen® expires. 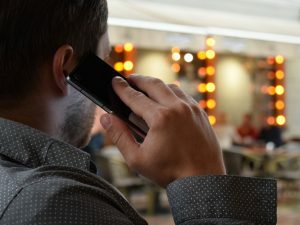 You can learn even more by visiting the MyTeamSafe website at http://bit.ly/what-is-lone-working – you can try our lone working solution free for 30 days, with text (SMS), email and push notifications. 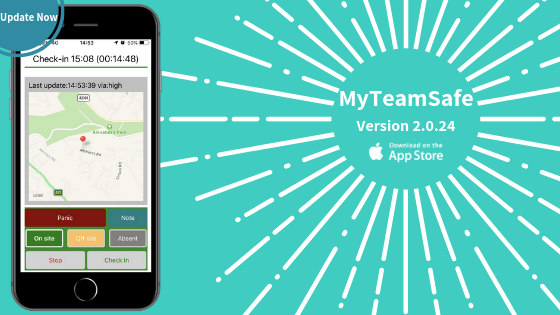 A new version of the lone working app MyTeamSafe is now available on iOS, Android will follow on Tuesday. Your geographic location is now recorded when the app goes into background mode. Crash reporting and analytics added so that we can refine the app to better suit your usage patterns. Staffing levels and hours can change at Christmas. 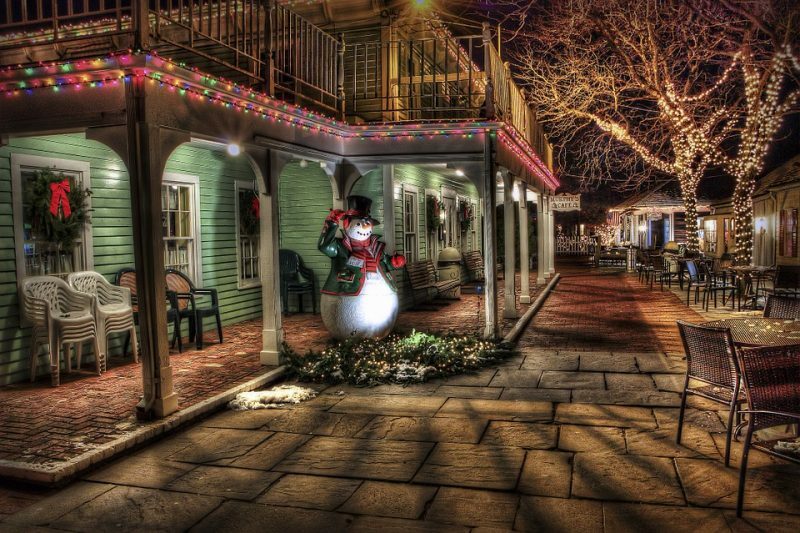 Don’t leave someone to be a solo Santa or lonely Snowman. Think about lone worker safety, especially this time of year. 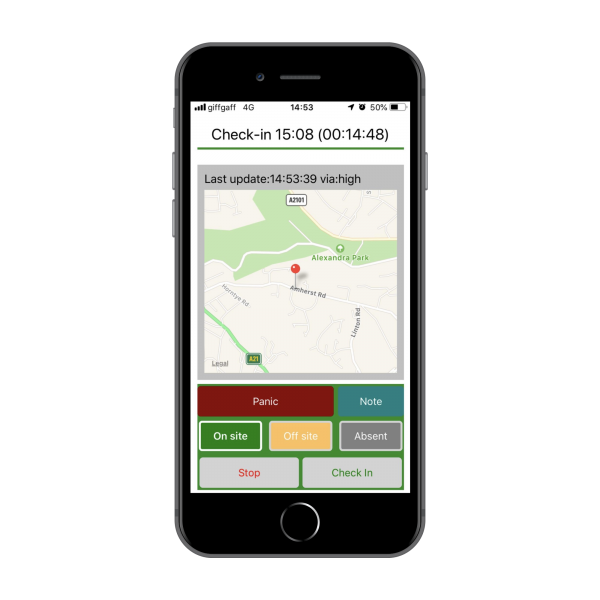 MyTeamSafe is an award winning lone working app that is simple to set up and easy to use … and totally FREE over Christmas & the New Year. 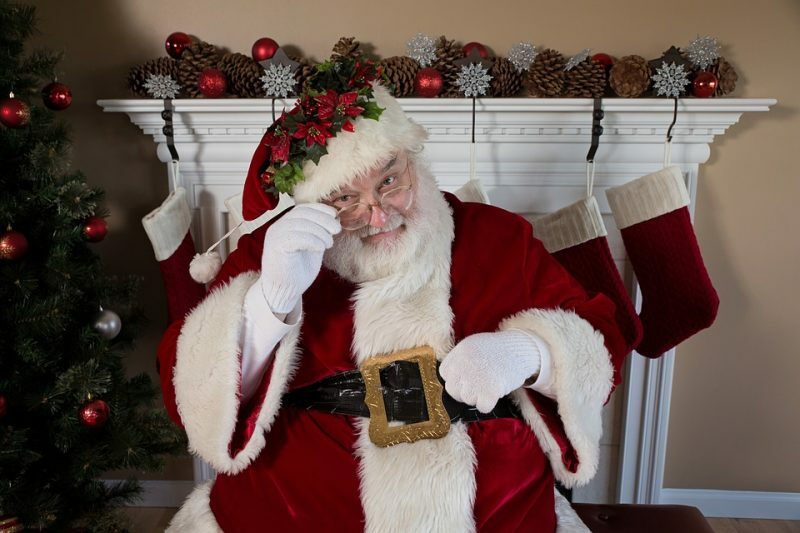 This year Mrs Claus has chosen MyTeamSafe to show duty of care to Santa. This Christmas Santa and his wife are very excited to have subscribed to MyTeamSafe® lone working app. With Santa’s easy regular check-ins around the world, Mrs. Claus is reassured he is always OK.
Santa can write notes to Mrs. Claus letting her know where his next stop is. If he feels unsafe and a naughty child is still awake he can always use the panic button. This immediately alerts Mrs. Claus with his exact location so she can quickly send Elfergency services. 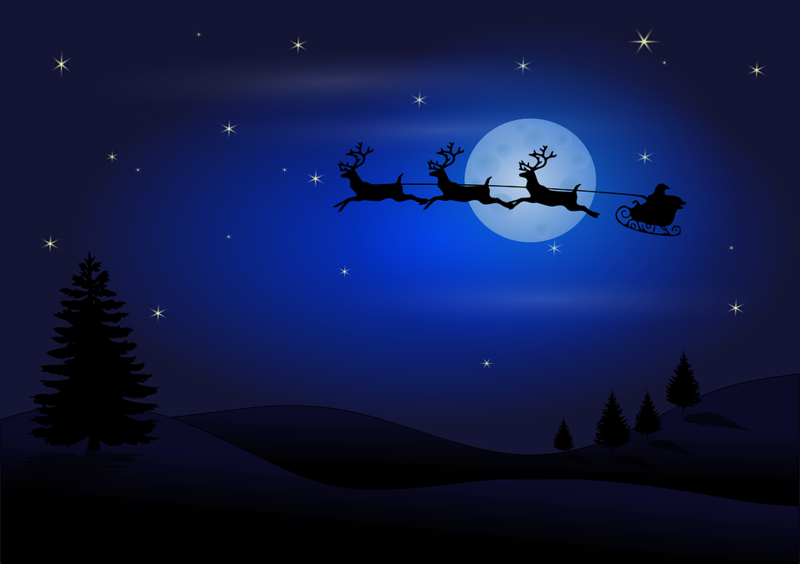 MyTeamSafe … keeping hardworking Santa, and other Organisations, safer every day of the year. Why does Santa have a lone working solution? Mrs Claus wanted the ability to check Santa is safe this year. 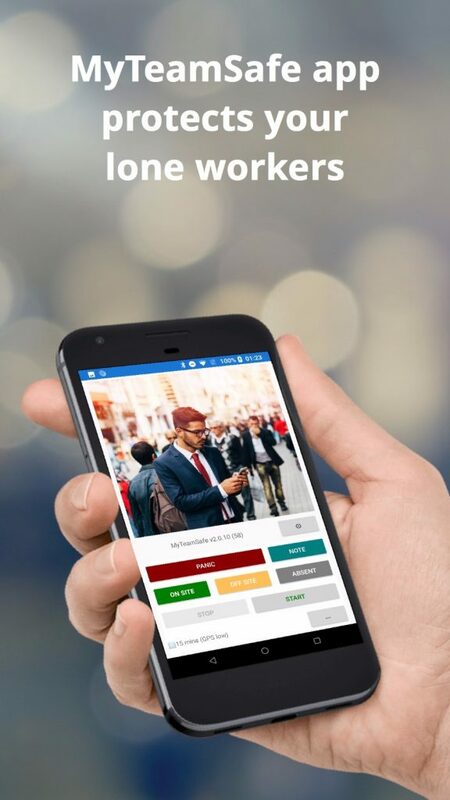 So she looked into lone working solutions and found MyTeamSafe’s safety app. MyTeamSafe ensures that your lone working requirements are fully satisfied. Santa will be well looked after this Christmas. Mrs Claus has setup up a custom strategy in MyTeamSafe, which is a fully customisable feature allowing you to create the perfect strategy for your business needs. For example, in low-risk scenarios, your strategy might require the lone worker to check in every 2 hours. They would be reminded with an alarm and push notification. When they are 15 minutes late checking in they would be alerted again. Then a final reminder by email when 30 minutes late. If they do not respond then their Supervisor would be informed by push, text or email with the worker’s last location and contact details. But it doesn’t stop there – MyTeamSafe is much more powerful. You can even write notes to your supervisor! Here you can see that Santa has written a note in the app. Mrs. Claus can view this on her web dashboard or if it was urgent it would be sent directly to her phone. This is such an easy way to keep Mrs Claus reassured he is having a safe journey and where he may be visiting next. Mrs Claus can also keep a sharp eye on Santa by using GPS location. Mrs Claus and Santa had discussed if they wanted this feature either ON or OFF. They agreed with all the travelling around the world she thought it would be best to have it on. Now she can kick back in front of the fire with a hot chocolate and watch Santa travel the world from her Dash(er)board. MyTeamSafe is filled with great features. With MyTeamSafe you will be given a 1 month free trial on any package. Once logged in there is plenty of Support Documentation and videos so that you know how the system works. Alternatively simply call our friendly team who are always happy to help. 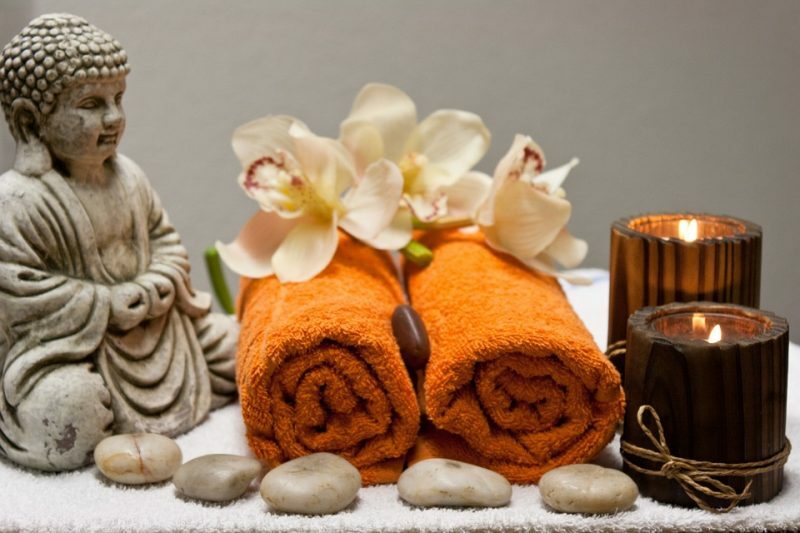 Sometimes you just need to relax - take a deep breath and then read about 10 relaxation tools that we really like. Many of these tools simply run in your browser, simply keep a tab open to keep the tool running in the background whilst you work. Does the sound of nature relax you? Ambicular offers amazing sounds making you feel yours in the middle of a tropical forest in the day or night. You can select which awesome sound effects to turn on with your preferred volume level to achieve your personal atmospheric noise. Love listening to the rain whilst you work? Just hit play and get lost in the beautiful sound of rain. Rainy mood helps you to focus, relax, and sleep. You could also use this on a very hot day to try and fool yourself it is cooler than it is. Do you have a nagging negative thought? Type that thought into this website and it will help you put it into perspective. This also acts as a minute long meditation to help clear your mind. Using Silk may help you keep your mind off your stress by creating abstract images. Loose yourself in art and get creative, it's amazing what you can make using Silk check out what others have made in Silk. You can even download Silk on your mobile device, this could be nice because you are then able to use your fingers more naturally. Create your own custom atmosphere, stay relaxed and focused in a busy Texas cafe or even Paris. Add sound effects making your perfect atmosphere to relax in. Something a little more visual, take a break and visit Moodica, sit back, watch. and relax. 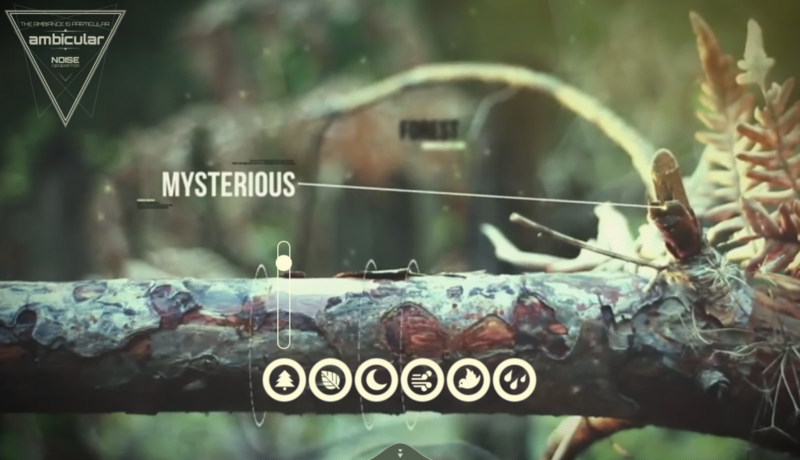 Moodica offers realistic sounds with great video content which makes you feel that you are there. RainbowHunt offers awesome and realistic sounds which enable you to tweak individual volume levels - you might want to listen to the rain rebounding of the windows, or just listen to the thunderstorm whilst you work. From leaves rustling in the wind to a crackling bonfire. Asmrion allows you to choose your atmosphere or combine all of them together to create a custom relaxation sound that suits you the best. In addition to reminding you to stand and walk throughout the day, watchOS 3 has a nifty feature that will prompt you to take a minute to relax, focus and meditate. It's simply called 'Breathe' and is a handy way of making sure you take the much deserved time to pause from work and concentrate on your breathing. Like to listen to Meditation music? Soothing relaxation helps ease stress by the power of music. If you know of more high-quality relaxation tools, then let us know in the comments. In addition to those cool relaxation tools, you can also feel less stressed when you know that your employers are keeping an eye on your safety, especially when working alone (lone working), this is where our tool MyTeamSafe comes in. You can try our lone working solution for 30 days free. Lone workers are at high risk of accidents no matter how dangerous the job is. Sometimes being a lone worker can become a part of everyday life. 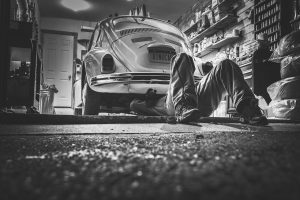 Some jobs are more dangerous than others but here are MyTeamSafes top 5 dangerous lone working jobs. 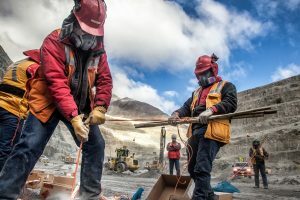 everything to know about lone workers – from the Health & Safety Authority website. Farmers are one of the most vulnerable workers on the planet and more likely to have an accident. In fact, they could suffer from a very bad accident. Farmers usually work alone and in very wide open spaces and also operate dangerous machinery on a daily basis. 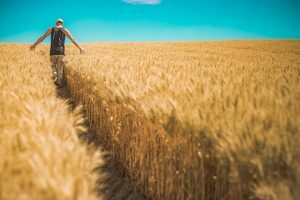 According to the Health and Safety Executive, farmers have the second most dangerous job in the UK. A number of fatalities occur, from industrial accidents to angry animals. Some retail workers work alone, that could be in a small shop or even in a petrol station, these type of jobs could be exceptionally dangerous especially at night time. Thieves will target shops that only have one person behind the till which could put the retail worker in a life-threatening situation. Such as being taken as hostage or even threatened with a weapon to hand over cash from the till. 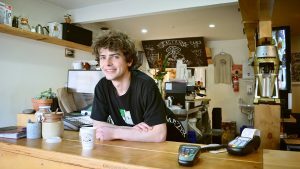 Council staff can have their bad days and good days but when it comes to removing a child or visiting a business to shut it down, this can lead to violence and possible threats against the lone worker. Council staff are required to do regular home visits which can also make the worker uncomfortable but also the person they are visiting. Maintenance workers can work hours alone. That could be fixing machinery, working at heights, using high power tools and working at night. Someone working alone and working freely can be very dangerous. 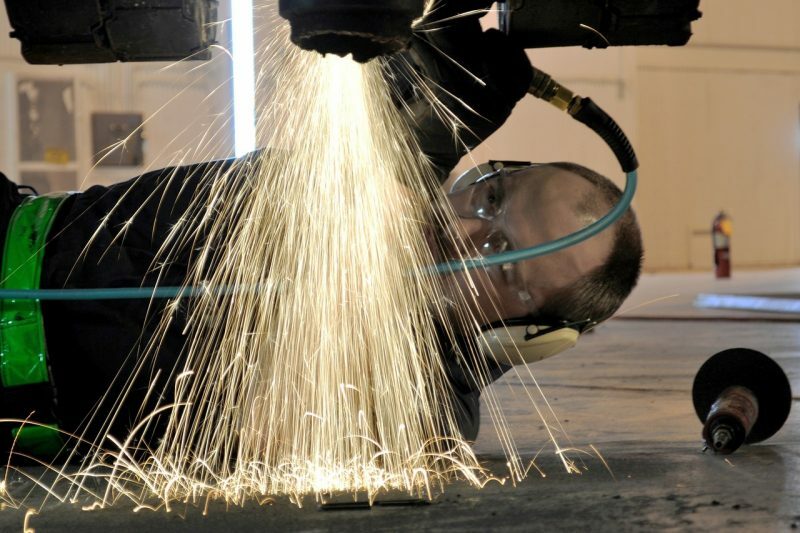 Many accidents can occur such as falling from heights and harming themselves fixing machinery or using high power tools which could also end up being a fatal accident. Working nights could result in slips trips and falls.